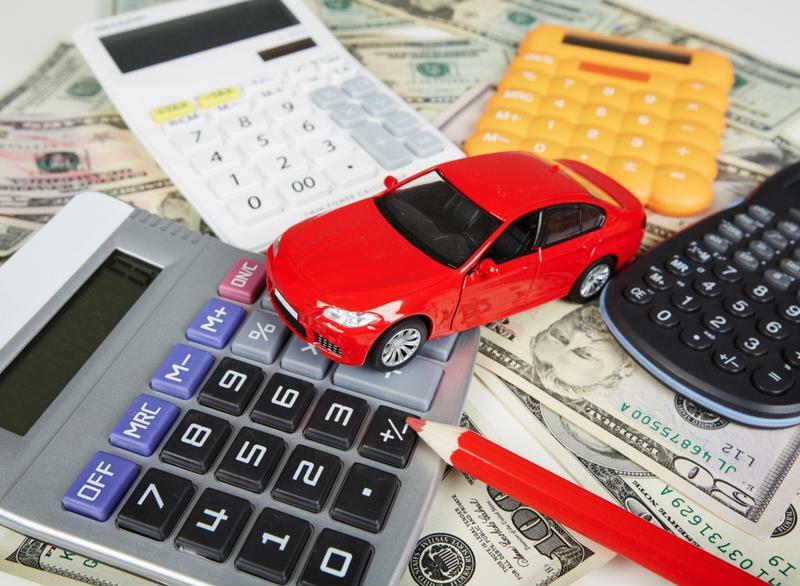 Auto insurance costs on the rise | Lewis & Ellis Inc.
One of the big expenses most people across the country have to bear every year is auto insurance, because driving is such an integral part of day-to-day American life. However, the cost of such coverage is on the rise nationwide, with the average American now paying more than $1,000 per year for their coverage. In 2015 - the most recent year for which data is available - the average premium on car insurance per vehicle rose to $1,009, up more than 2.8 percent from the previous year's $938, according to the latest data from the National Association of Insurance Commissioners. That was down from the 3.24 percent increase seen in 2014, but over the four-year period from 2011 to 2015, those costs were up more than 11.1 percent. Auto insurance can be a costly proposition in many states. That "total cost" figure, based on the combination of liability, comprehensive and collision coverage, varies from one state to the next, depending upon a number of factors including but not limited to how many miles the average driver logs per year and state laws related to the auto insurance sector. The state with the highest annual premiums is Louisiana, where residents paid an average of more than $1,405 for auto insurance coverage in 2015, the report said. Meanwhile, residents of Iowa paid only slightly more than $702 per year - less than half what Louisianans did. In all, 16 states plus the District of Columbia had rates higher than the national average. Meanwhile, legislators across the country continue to grapple with ways to make auto insurance more affordable for their constituents. According to the Newburyport News, Massachusetts lawmakers are working on advancing a bill that would bar insurers from charging more to state residents based on the ZIP codes in which they live. This legislation follows data from Consumer Reports that showed consumers in minority-heavy neighborhoods tend to pay significantly more for coverage. "There's data to suggest that it might be a problem but we need more information," state Rep. Juana Matias, a Democrat representing Lawrence, Mass., told the newspaper. "Massachusetts doesn't track this kind of information." Meanwhile, state senators in Florida are likewise working to find a way to reduce auto premiums in the state, by repealing its no-fault insurance rules, according to the South Florida Sun-Sentinel. Florida is one of just two states that don't require drivers to have injury liability insurance as part of their auto coverage, a rule that has been on the books since 1979. No-fault insurance tends to lead to increased premiums for most drivers state-wide, but especially those who have been in multiple accidents, regardless of whether the collisions were their fault. With these concerns on the rise across the country, it's vital for insurers and consumers to come together to find solutions for auto insurance coverage that work for them, especially given the mounting costs for other types of coverage people have to pay for each month.